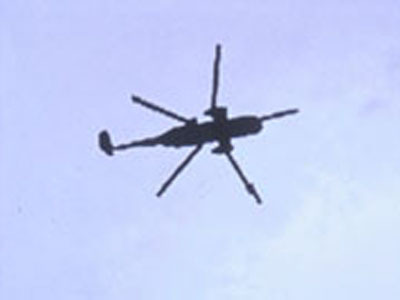 Moon Vehicle began in 2008 at the time of the launch of India's Chandrayaan-1 spacecraft. 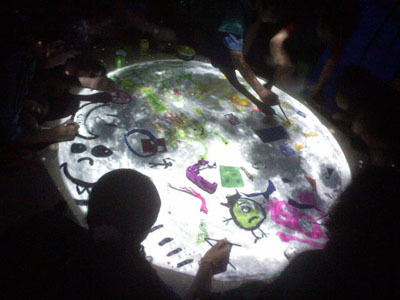 It was a cultural response to the scientific mission to the Moon and created an ongoing series of forums, events and workshops through which a shared dialogue emerged about the Moon, technologies, science and creativity. 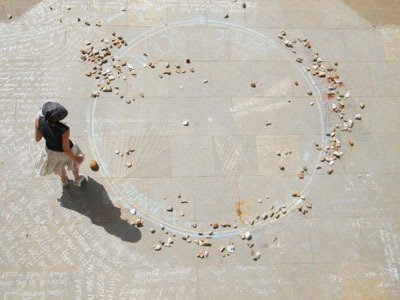 Satellite Stories is an ongoing series of work about satellite networks that began around 2003. 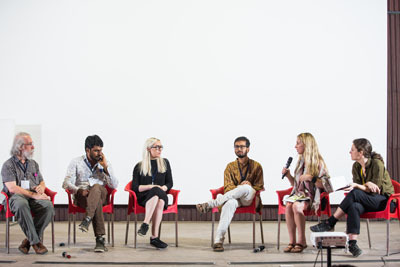 This work attempts to make tangible the distant and invisible architectures of orbiting satellites through oral descriptions and re-enactments. Here there are stories of lost spacecraft and the struggles of Equatorial countries to assert their rights to space technology. 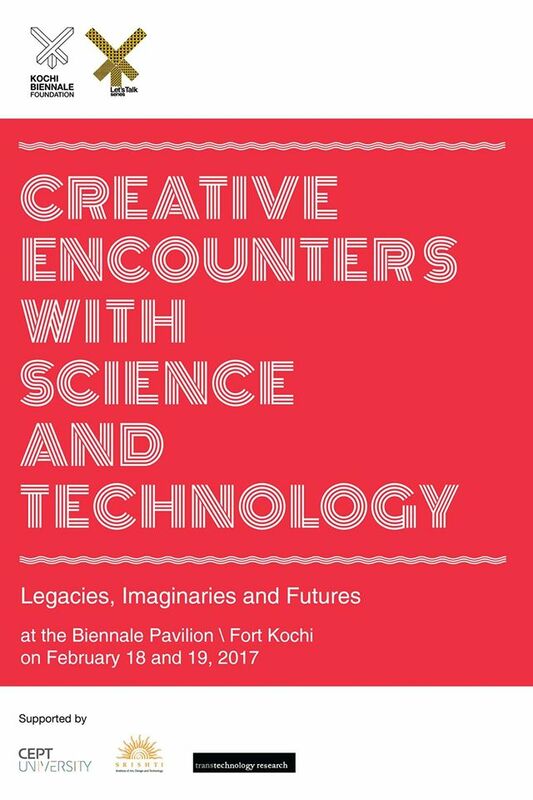 Creative Encounters with Science and Technology: Legacies, Imaginaries, Futures @ Kochi-Muziris Biennale Feb 2017. 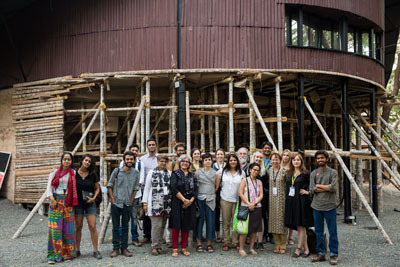 Convened by Joanna Griffin and Muthatha Ramanathan, February 18th-19th at The Pavilion, Cabral Yard, Fort Kochi as part of the Programme of the Kochi-Muziris Biennale http://kochimuzirisbiennale.org/creative-encounters/ with Institutional Partners CEPT University, Srishti Institute of Art, Design and Technology and Transtecnology Research and additional funding from Goethe Zentrum Trivandrum. 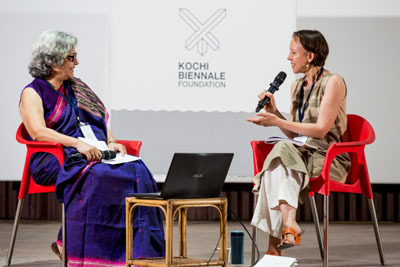 The purpose was to provide a platform for new scholarship investigating how arts/science encounters might be unpacked in the context of India's distinctive histories. The Satellite Investigator blog that was formerly at this url has been archived.